Vintage Cavaliers is located in the picturesque fishing village of Gig Harbor, in Washington State. Gig Harbor sits on a scenic inlet, tucked away in the Pacific Northwest’s Puget Sound area. We are located one hour south of Seattle. 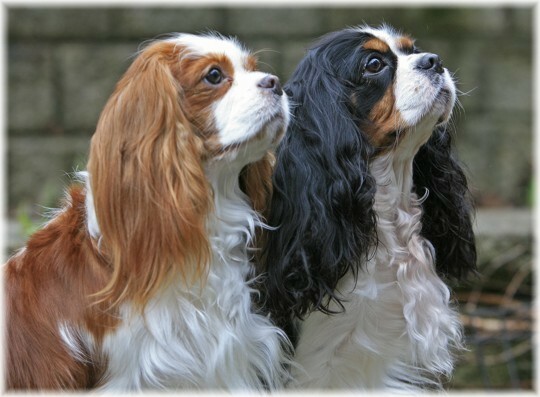 Vintage Cavaliers is an ethical small show kennel. We emphasize producing healthy puppies that meet the breed standard in type, structure and temperament. Our Cavaliers are raised in our home, as part of our family. Our “fur-kids” live a very leisurely life, lounging on our furniture, and our laps. 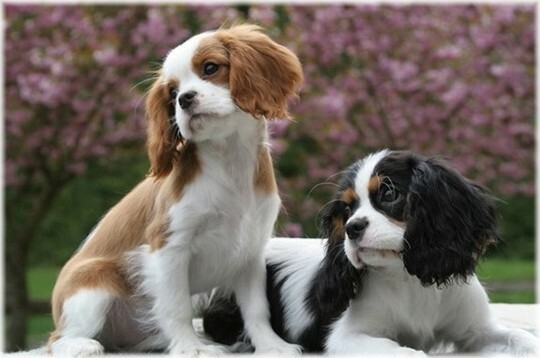 If I were given only three words to describe a Vintage Cavalier, these words say it all: pampered, spoiled and adored. We occasionally have puppies available for adoption. If you are interested in adopting one of our puppies, or getting on our waiting list for future litters, fill out our Puppy Application, and e-mail it to us via our contact form. To receive litter announcements, subscribe to our newsletter.